Soo Bahk Do Is For Everyone, Join Us! Reading Time: 1 minute Perry Araeipour, Sa Bom Nim captured an historical moment through the lens of his camera as Bill Nelson Sa Bom Nim (Dan Bon 21420) from St. 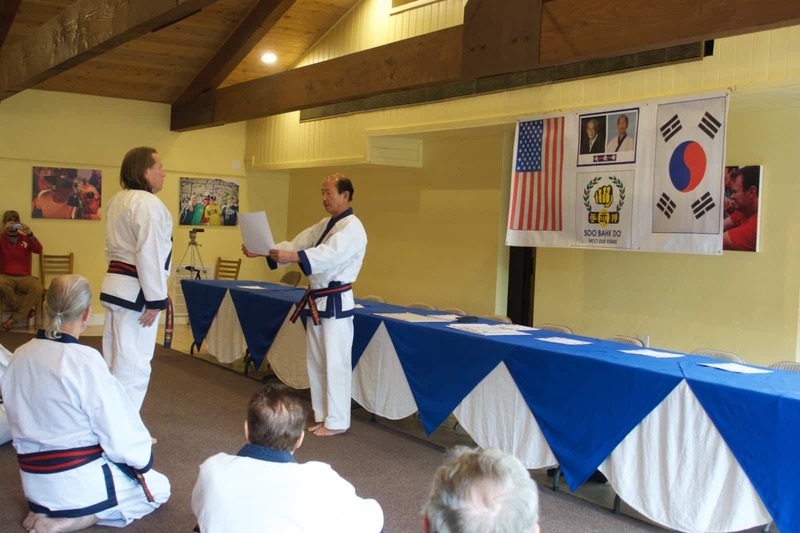 Cloud Minnesota in Region 7 of the United States Soo Bahk Do Moo Duk Kwan Federation® was awarded his Moo Duk Kwan® 8th Dan certificate by H.C. Hwang Kwan Jang Nim on November 21, 2014 in Ramona California at the 2014 Ko Dan Ja Shim Sa. 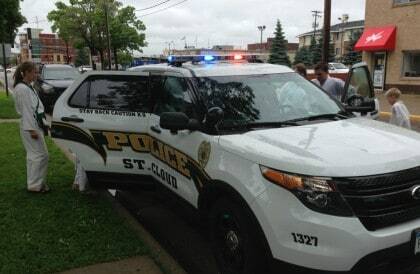 Reading Time: 2 minutes St. Cloud Soo Bahk Do® martial art school owner, Master Bill Nelson, his students and supporters hosted a Kick-a-thon fundraiser Wednesday, July 30th, 2014 to benefit the nonprofit United States Soo Bahk Do Moo Duk Kwan Federation and Foundation and raised $2000. Reading Time: 1 minute St. Cloud Soo Bahk Do® martial art school hosted a morning only, week-long camp summer camp June 16 – 20th for kids and teenagers. 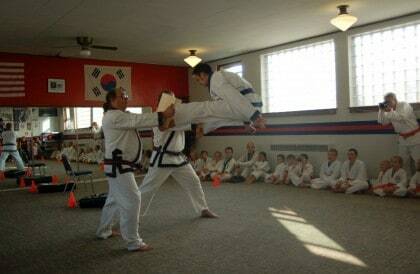 The camp curriculum focused on Soo Bahk Do® martial art training with an emphasis on personal safety.